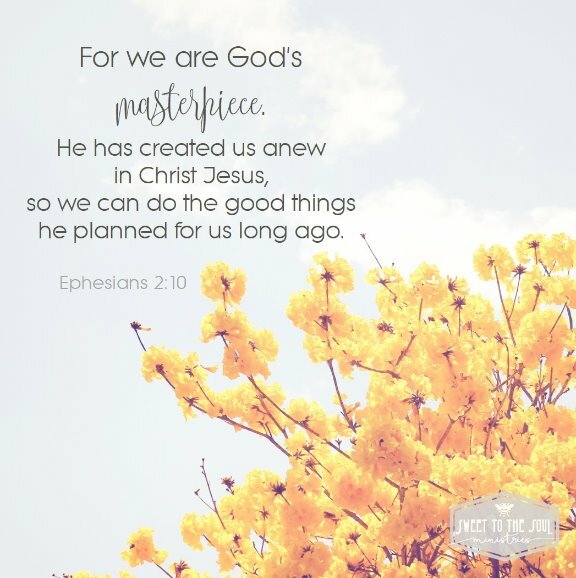 ​#GodsMasterpiece - this month's #SoulDeep Daily Scripture Reading topic. In our current series, we will reach deep into the scriptures daily to discover our true value in God. Yet of everything God has created, He calls YOU His Masterpiece! 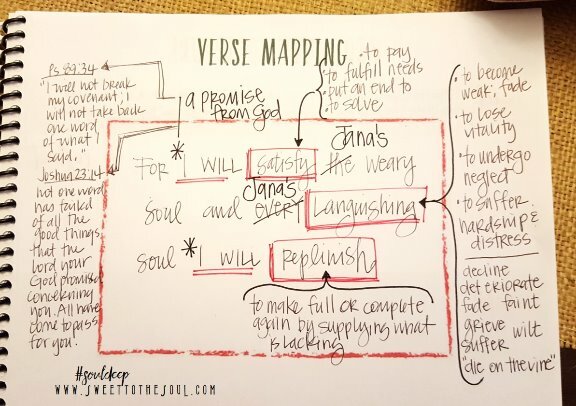 YOU are His most outstanding piece of work! Most precious, most beautiful, most cherished, most loved! Yes, out of everything that God has created, He loves YOU most! ​Teachings of value are woven all throughout the Bible, the 31 scriptures we've included for our daily reading are just a few on the topic. 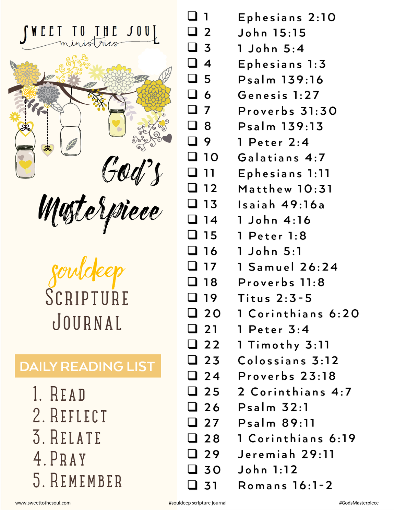 But our prayer is that examining these 31 scriptures in context, will give us all a deeper, more real and relatable understanding of our true value in God's eyes. 1. 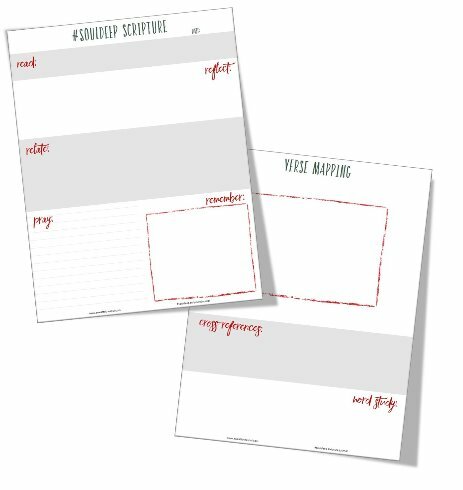 First, I begin with prayer seeking God's guidance for discernment and understand of the scriptures. I ask for His enlightenment of the particular teaching He has for me in His words. 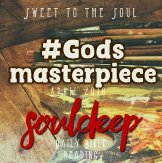 ​Our God's Masterpiece - Soul Deep Scripture Journal, is now available in the SweetToTheSoulShoppe on Etsy. 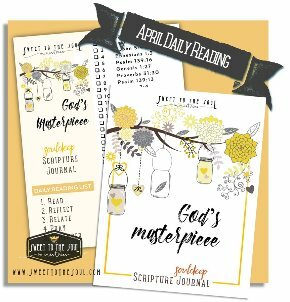 Jana, I love these scriptures and this theme that you've chosen for the month. Such an important topic! I look forward to all your graphics! :-) You're a sunny spot on the web! 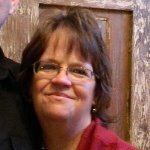 Thank you so much for your beautiful encouragement Betsy!! Thank you. I love the way you dig into the Bible.